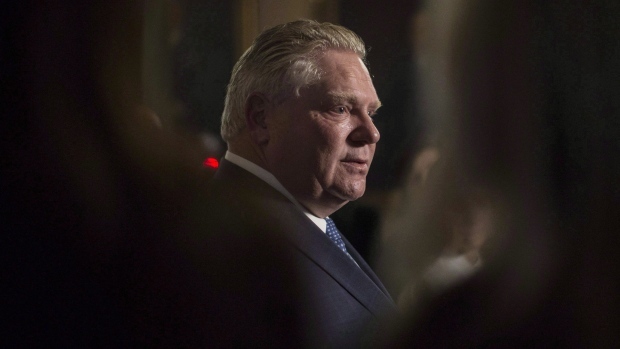 TORONTO -- Doug Ford defended his decision to shake up the senior ranks at Hydro One despite criticism that the move led to the collapse of the utility's multi-billion planned takeover of an American company. 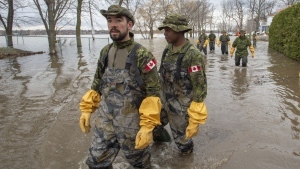 "Our government ran on a clear promise to clean up the mess at Hydro One," Ford said. "This included a firm commitment to renew the Hydro One senior leadership that had lost the confidence of Ontario ratepayers." The premier's comments came after the Washington Utilities and Transportation Commission rejected Hydro One's $6.7 billion takeover of Avista Corp. on Wednesday over concerns of political interference. The regulators had pointed to Ford's move to force the Hydro One chief executive to retire as proof that the province was willing to intervene in business operations. Ford noted that Schmidt -- who he had dubbed the "six million dollar man" -- and the utility's former board were the architects of the Avista deal. "This is a deal that was put together by the former board and former CEO of Hydro One - a deal that did nothing to lower hydro rates for Ontario residents," he said. "Our government remains unwavering in our commitment to the people of Ontario to reduce hydro rates and provide a reliable energy system." "I think it would be irresponsible to comment on any fee that we would incur and disrupt a process that's still very much available to both Hydro One and Avista and the two other regulators that are yet to make a final decision," Rickford said. "If you read the decision you'll see very clearly about a concern of past, present and previous possibilities of government interference," he said. The Washington regulators, however, repeatedly raised red flags about the Ford government's dumping of Schmidt and the board of directors. "Provincial government interference in Hydro One's affairs, the risk of which has been shown by events to be significant, could result in direct or indirect harm to Avista if it were acquired by Hydro One," they said. "This, in turn, could diminish Avista's ability to continue providing safe and reliable electrical and natural gas service to its customers." 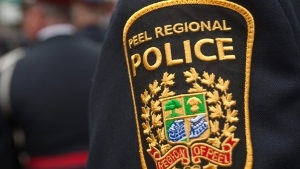 The province's opposition parties blamed the Ford government for the deal falling through. NDP legislator Ian Arthur said the regulators' decision "makes it clear that Doug Ford's political meddling has sent shockwaves through the business community and increased the risk of doing business in Ontario." Liberal Mitzie Hunter said the message to Ford should be clear: "stop meddling at Hydro One." 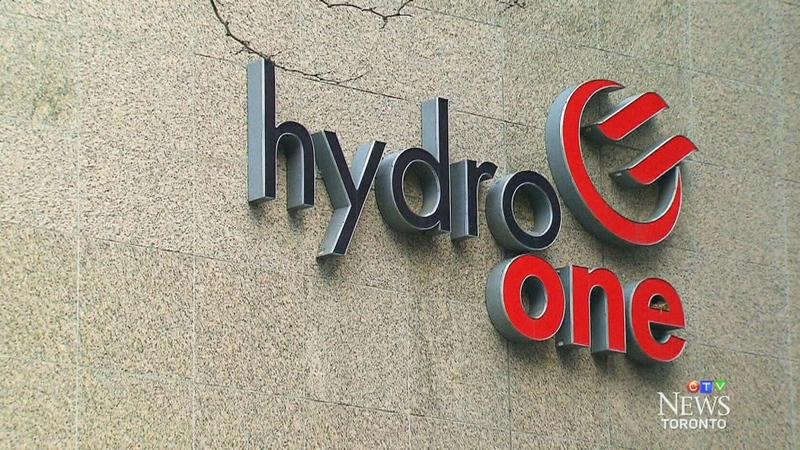 Robert Catellier, an analyst for CIBC, called the Washington regulator's ruling "damning" and said it will make it hard for Hydro One to "meaningfully expand beyond Ontario." "The Washington Utilities and Transportation Commission made it clear in its order there is no merger commitment that can be made that could protect Hydro One against provincially imposed requirements that would constrain its ability to live up to its commitments under the settlement agreement," he wrote. Anita Anand, a University of Toronto law professor and expert on corporate governance, said the commission's decision means the Avista deal is "not going anywhere fast." "This is very bad news for Hydro One and very bad news for corporate governance," she said. "The premier interfered with the functioning of the corporation." Anand said the regulators' decision should send a signal to the Tories. "The Ford government claims that it is the government for the people and that it's open for business," she said. "This deal, and the fact that it doesn't appear to be going through, suggests that Ontario is not open for business and that this is not a government for the people." Washington State regulators reject Hydro One's takeover of Avista Corp.